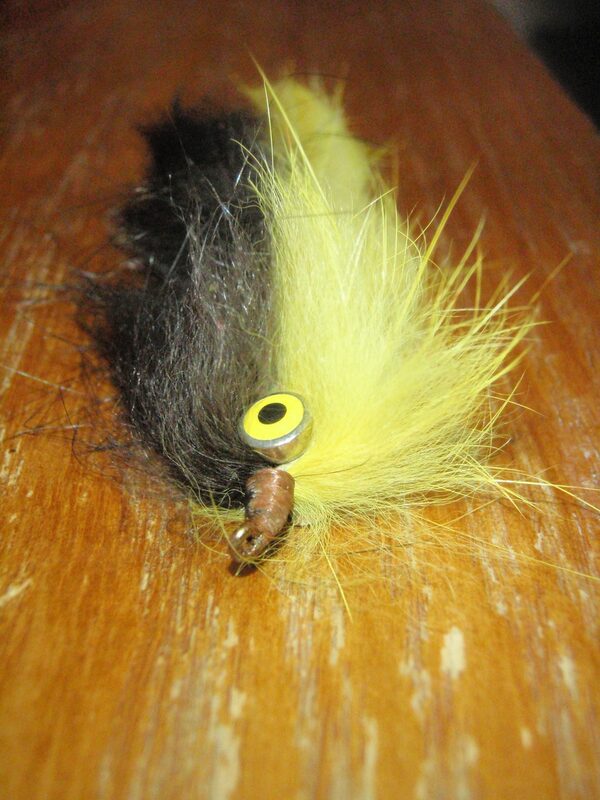 Hatches: Midges, Sulphurs, and becoming even more important is the BWO’s on the Tailwaters. Hatches have been isolated , but thick. Projected Conditions: Weather is going to continue the warming trend with little rain in the forecast. Fishing should continue to be great thanks to the cool nights and fish looking to add last minute calories on before the cooler temps are more permanent. Eggs, Streamers, and larger nymphs are great large calorie items to temp those fish who are on the search. Anyone who has fished either of these rivers knows it is hard to cover a lot of water in a day. One because of working specific fish and also because of the tougher wading. Float trips are a great option to see a ton of water and to tempt a lot of fish in the process. 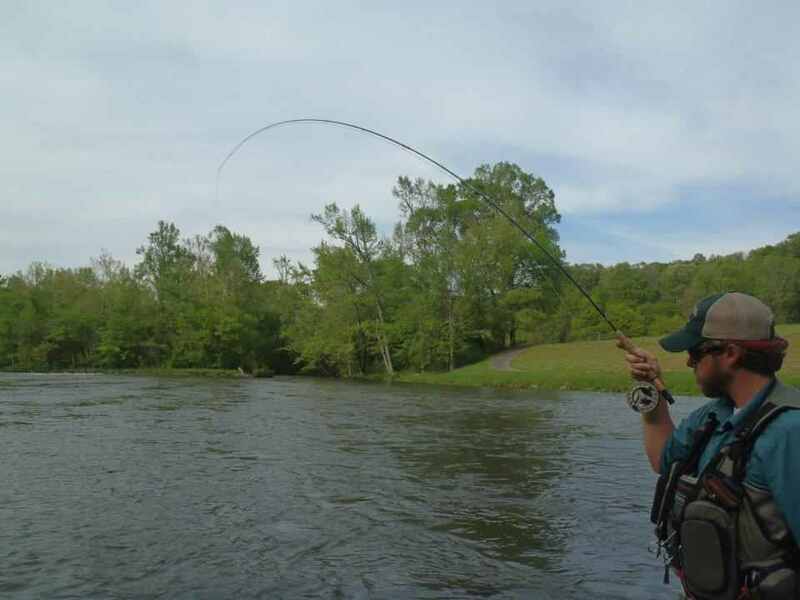 Give us a call or fill out the online request form to book your tailwater adventure! !